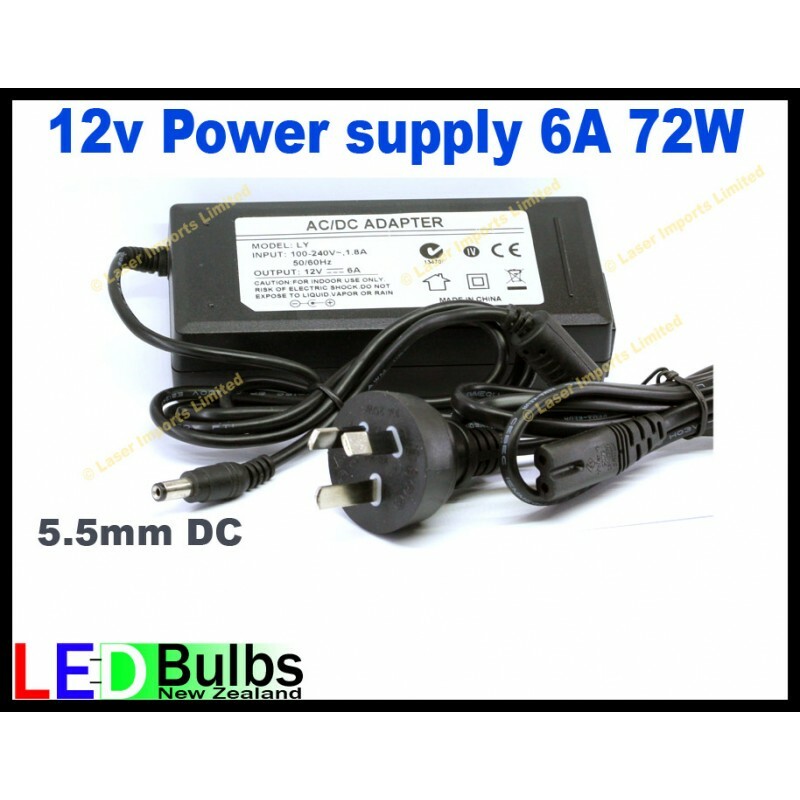 You are buying 1x 12V DC power supply. colour strip lights. This will run 5m of the 5050 strip light that we sell. these if you have brought a power supply that is not suited for your use.